Watch department movie critic review by Taran Adarsh. A Ram Gopal Varma movie Department starring Sanjay Dutt & Amitabh Bachchan. 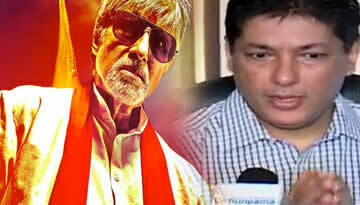 Watch Video: Taran Adarsh reviewing Ram Gopal Varma movie Department starring Amitabh Bachchan and Sanjay Dutt.